A garden that showcases plant diversity and promotes social interaction and learning. Welcome to The University of Melbourne’s System Garden where plants are grouped together in families/subclasses. Displaying plants in this way provides a wonderful opportunity to see the similarities and differences in form and flower structure between members of the same family. We hope that you will find the System Garden an area of inspiration and beauty and you will be able to learn more about plant relationships. The Secret History of The UoM Landscape – recordings from the lecture series and galleries of the various events. The System Garden is located off Royal Parade, via the path between the Percy Grainger Museum and Veterinary Sciences building. 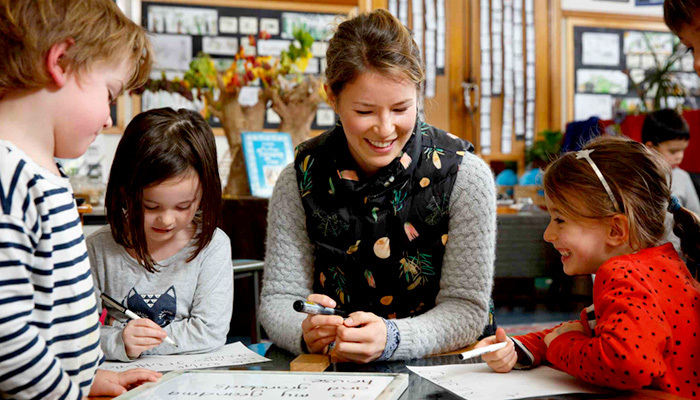 Whilst, the System Garden has a long history as a resource for education, until recently it has remained a hidden ‘gem’ for school based educators and the Graduate School of Education. See the exciting and creative collaboration between Garden Curator Tim Uebergang and Master of Teaching Candidates. 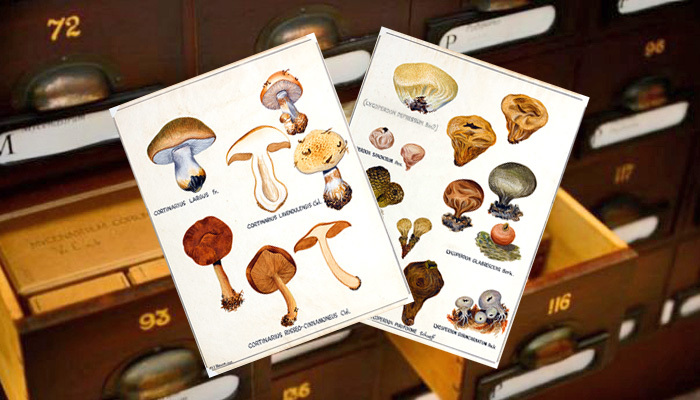 The University Herbarium was established in 1926 and is now the largest university herbarium in Australia, with an estimated 150,000 specimens. 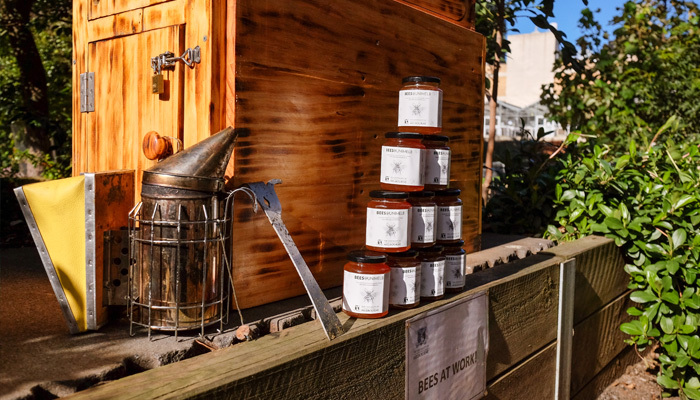 Bees@UniMelb is a new initiative that aims to educate staff and students about bees and beekeeping on campus. Infrastructure Services is responsible for maintaining the University Campus Grounds. Venue Management offers a booking service for use of campus open space facilities including lawn areas, courtyards and barbecues. In order to preserve our world class facilities and ensure availability, anyone wishing to use an area for a planned activity or event, both large and small, can contact us to make a outdoor space booking. A minimum of two weeks notice is required for all grounds bookings. To book lawn areas, courtyards and barbecues for a planned activity or event, contact Venue Management and complete a risk assessment form. Please read the terms and conditions. Groups or clubs that want to make a booking must nominate one member as the event manager. More information via Venue Hire Services or through the Staff Hub (login required). The picturesque grounds of the University of Melbourne are an ideal location to have your wedding photographs taken. Anyone is able to arrange for a permit. There's so much we don't know about these vital pollinators. This talk explores what we do and don't know about how bees see colour, choose better flowers, and seek out waving plants. 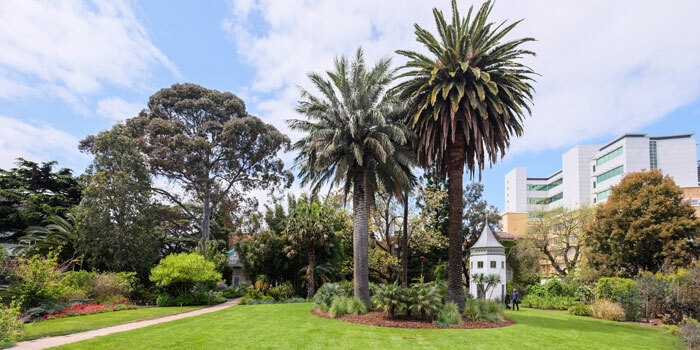 "The funny little white building behind botany" was once the central tower of an octagonal conservatory which was itself the centre of a formal botanic garden, later known as the System Garden. It represents horticultural ambition, academic ambition, and a 19th Century version of a long traditional of educational botany. What makes a garden or landscape important from a heritage perspective e.g. The System Garden shows its history (from 1856) and ongoing evolution, with massive old trees and rare, unusual plants. The Ellis "Rocky" Stones garden does likewise; but the historic element is somewhat younger – a 1973 expanse of rocks, around which a fresh planting was installed last year. How do the two compare? What can we learn from Rocky? He created simple yet innovative garden spaces for four decades until the very day he died in 1975. A detailed look and conversation about the University of Melbourne’s heritage Landscape. An examination of the origins and implementation of the garden’s distinctive design: circular, enclosed, with concentric and radial pathways, and centred on a remarkable octagonal conservatory surrounded by a moat. Plant Systematics/Plant Evolution and academic use of the garden. The University of Melbourne's historical System Garden – celebrating its 160th Anniversary.